You know how powerful content marketing is for brand awareness, lead nurturing, and building lasting relationships with your customers. 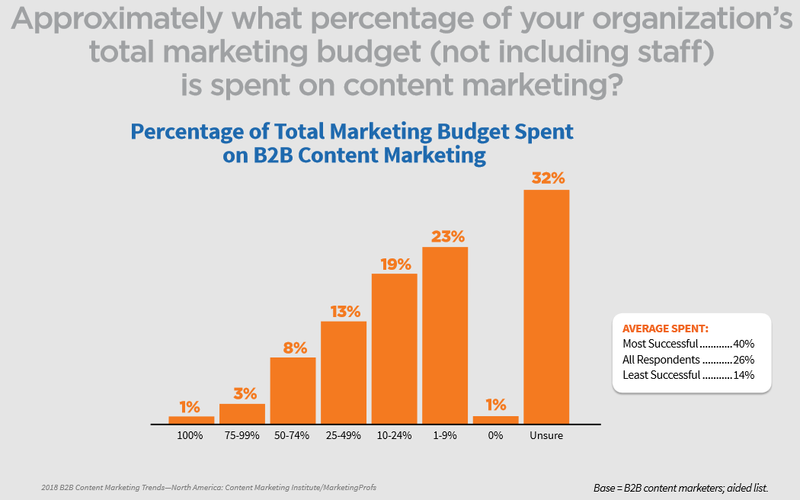 So do the 91 percent of B2B marketers who are using content marketing today. But, chances are, your organization’s executive team isn’t as excited about your content marketing efforts as you are. While content marketing budgets have been blossoming in recent years – the industry is expected to reach $300 billion by 2019 – in-house marketing professionals still struggle to get the support they need. So, how can you get the internal buy-in for content marketing? To convince your customers they will benefit from your product or service, what’s always your first step? You have to educate your buyers about the value of what you are selling with a smart content strategy. Take this same approach when selling content marketing to your organization’s decision and budget makers. Educate them on the importance of content marketing – with content. So, get in the shoes of your audience just like you would when you create your buyer personas. What are the pain points, hesitations, and goals of your organization’s executive team? 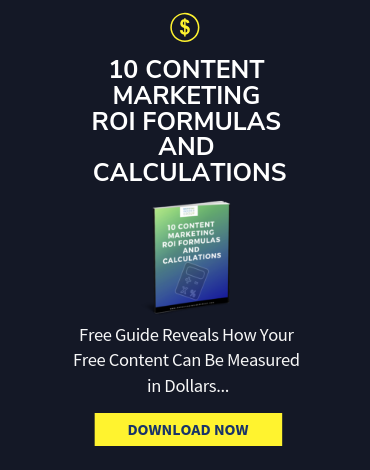 What information – relevant statistics, industry examples, in-house content analytics – do they need to see to understand the value of your content marketing? 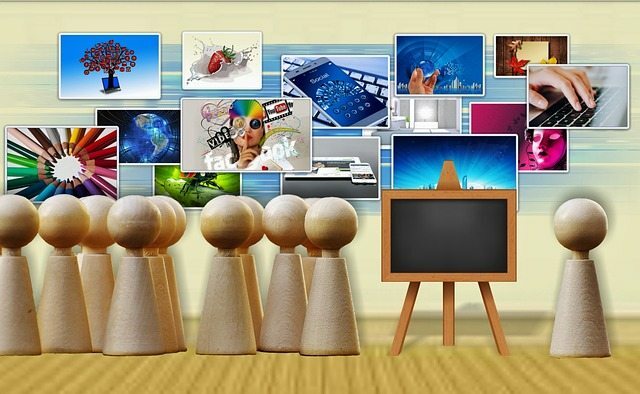 What channels will resonate the most, for example, what presentation format will work? How can you quickly update upper management on the worth of your content with ROI analytics on an ongoing basis to keep them motivated? When are they going to be the most open to paying attention? 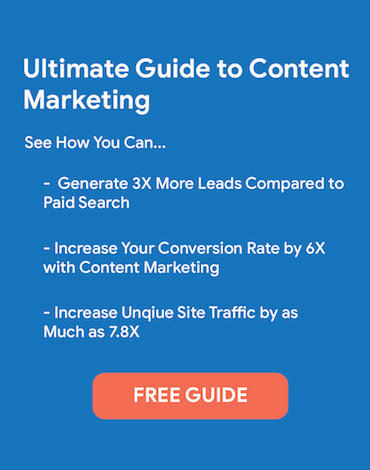 The secret to gaining buy-in for content marketing is to demonstrate its worth with a solid strategy rather than a pile of stats and examples that aren’t really connected. Think through how all the information you present builds your case and works together to make your point. Here’s what you may want to include in your strategy. Don’t expect every member of your organization’s leadership team to fully understand just how intense and dynamic content marketing can be, or even how it works. There are still people who assume content marketing starts and ends with blog articles and social media, which makes it difficult to be inspired by your content marketing efforts or to be motivated enough to up your budget or encourage employee engagement company-wide. 1. Demonstrate the different types of content. 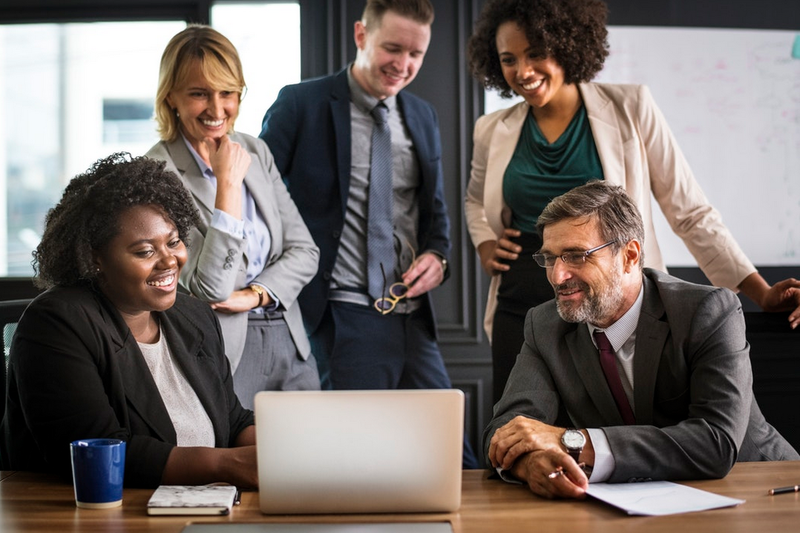 When C-suite sees the full range, from thought-provoking blog posts that establish your brand as an industry thought leader to experiential campaigns that can change the perception of the brand in the minds’ of consumers, they’re more likely to be interested in offering support. You can use industry examples of some of the best interactive videos, brand communities, user-generated social media campaigns, white papers, live events, and other types of content you already use or plan on using. To be more illustrative, have plans ready to show what you already do with various types of content as well. 2. Put it all together. The best content marketing threads together all the moving parts with cohesive messaging, consistency, and a holistic strategy. Each piece builds up, supports, or furthers the rest, creating in sum, a content marketing machine. When convincing C-suite, explain how all your content works together as part of an overall strategy. Give them an example of a brilliant strategy in your industry. Also, map out the one you have ready so they walk away with a clear idea of how sophisticated and effective your content marketing can be. 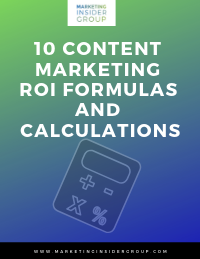 When you are vying for at least 40 percent of the overall marketing budget – which the Content Marketing Institute’s research reveals is the baseline for successful B2B marketing – you’ll need to offer some solid numbers to verify all the potential you just demonstrated. Increasing website traffic and generating leads – companies that blog at least 15 times per month get 5 times more website traffic than companies that don’t. Companies with an active blog generate 97% more leads on their site than businesses who don’t have a blog. Boosting conversions and sales – Conversion rates are 105 percent higher for consumers who interact with ratings and product reviews. Leads who receive email marketing messages spend 83 percent more when making purchases. 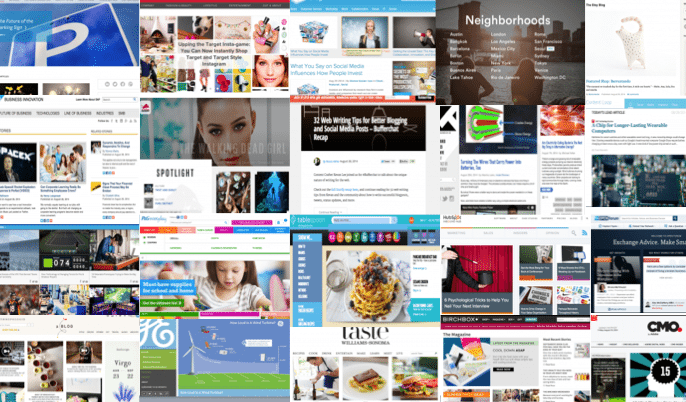 Building customer relationships – 70 percent of consumers prefer getting to know a company with articles instead of ads. 78 percent of consumers believe brands with custom content are interested in building relationships with them. 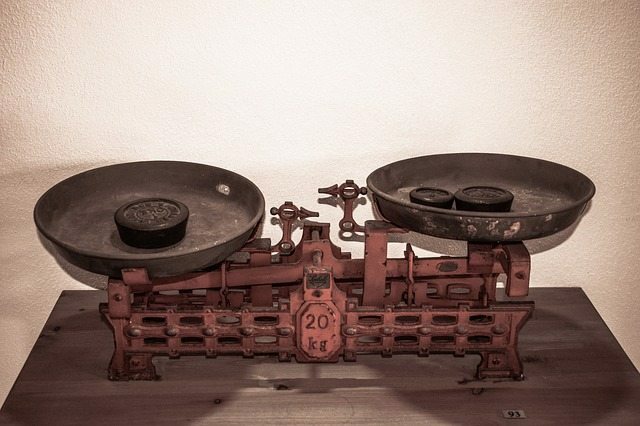 You also want to clearly demonstrate the historical ROI of your own content marketing. What are your organization’s marketing priorities this year? Focus on these goals when using your metrics to show how effective your content marketing has been. Tools that make once budget-prohibitive tasks like video production and personalization possible have really evolved the scope of what content marketers can do today. It’s definitely worth including the power of technology in the content you present to upper management. Marketing automation. Interactive user interfaces. Cost-effective tools to help with content creation, from high-quality live video streaming to eBook creation and infographics. What tools are you using now? How have they allowed you to reduce costs and do way, way more? 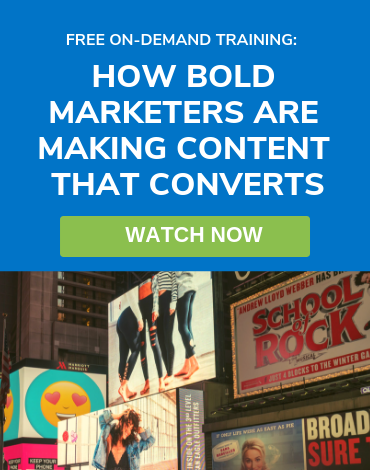 How can investing in new technology empower your content marketing strategy even more? Let’s be honest. Content marketing is pretty magnificent. When you look at how much this field of marketing has evolved and how much it has changed relationships between brands and buyers, and now, between employee, company, and customers with the thrust towards employee activation, the argument for content marketing goes much deeper than how effective it is, or how much it’s worth to a company. It’s the way your brand comes alive to customers. Your organization’s content marketing strategy defines your brand to your audience. So, to get C-suite to support your strategy and goals, make sure they know that by supporting content marketing, they’re deciding the role your brand plays in the future of your niche. Hero, teacher, helper, guide – or generic business. It’s content that makes the difference.